Simple and natural. If that describes your morning beauty routine, one of these top-rated tinted moisturizers with sunscreen just might be your new best friend. Each packs a tidge of color, light moisture and UV-blocking SPF protection—a 3-in-1 combo that can’t be beat. 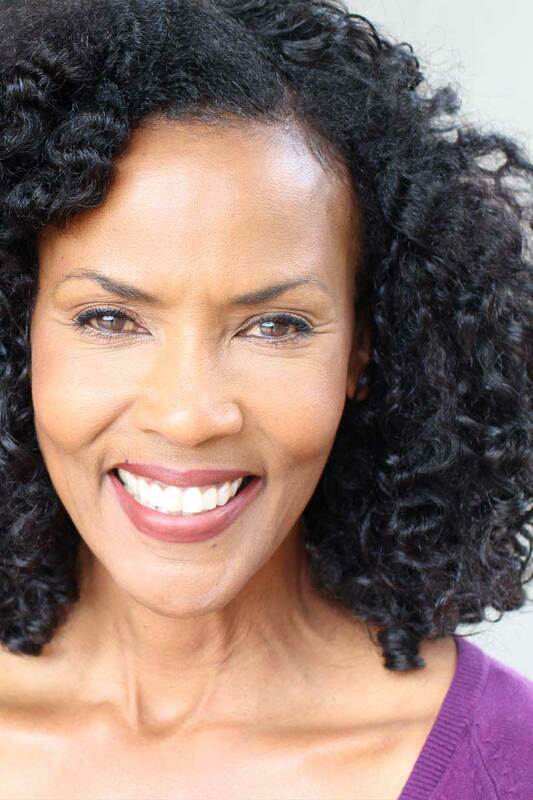 As skin ages, sweet smile lines and fine creases are only enhanced by thick foundations and powders. And as with so many other facets of life, as the years go by, “lightening up” begins to sound—and look—pretty good! The beauty of tinted moisturizers is that they enhance natural skin tone and glow without the caked-on look of concealing foundations. We love that the three SPF tinted moisturizers featured here come at the recommendation of the Environmental Working Group (see EWGs 2015 Guide to Suncreens)—each rated as a “low hazard” to your health, body and the environment. Some women find that moisturizer/sunscreen combos have a slightly greasier feel than straight up foundation. But we think it’s safe to say that we all would take a bit of “greasy” and a green EWG rating over a chemical-laden SPF product. Here are three winners you may want to try. The naturally sheer mineral tint in this moisturizer complements most light to medium skin tones. It boasts an SPF of 30 and sells for under $20. Though definitely not cloying the natural orange scent may be a little strong for those with super sensitive sniffers. 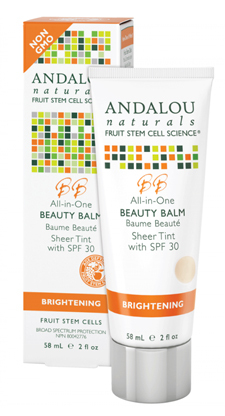 Read Reviews and Purchase: Brightening BB All-In-One Beauty Balm Sheer Tint – SPF 30, 2 fl oz Lotion (affiliate link). This multitasking moisturizer is slightly thick and provides light glow and coverage. It is available in three tones. A dose of hyaluronic acid helps to replenish skin’s moisture and the formulation works well with sensitive skin. Like the others if offers an SPF of 30. Sells for round $30. 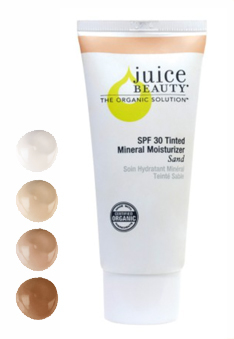 Read Reviews and Purchase: Juice Beauty SPF 30 Tinted Mineral Moisturizer 2 Fl Oz (affiliate link). It’s great to see a mainstream brand like Clinique put out a product that meets EWGs stringent criteria. 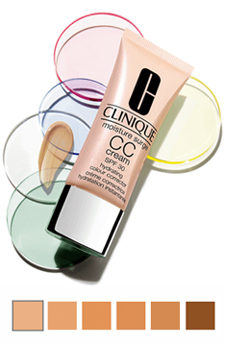 Clinique’s Moisture Surge Hydrating Colour Corrector offers an SPF of 30. The cream corrects a range of complexion concerns including dullness, sallowness, and redness. It offers light to moderate coverage and goes very smooth. Ditch the foam wedges and fingertips. Use an EcoTools Flat Foundation Brush to apply and blend tinted moisturizers. It makes application and blending much easier. Clean brush at least once a week with a drop of liquid soap and allow to air dry. Also note that tinted moisturizers often come in different tones so be sure to the order/select one that suits your skin color best. The Environmental Working Group is Flo & Grace’s go-to source for researching the toxicity of products we use on our body and in our homes. EWG consumer guides help us make healthier and greener purchases. If you haven’t explored the EWG site, take a moment to do so. You might even consider supporting them.